The Goddesses of Winter in all of their myriad forms hold sway now – it is the time of the Crones and Wisdom Women. They keep vigil at the hearth fires, poke the coals, and sustain us in the darkest season. They are singing our souls home and giving us the strength to dream and vision our worlds – An Cailleach, Spider Woman, Baba Yaga, La Befana, the Norns, and the Fates. The Cancer Full Moon on December 22 set the stage for an early eclipse season, beginning with the New Moon Solar Eclipse in Capricorn on 1/5/19. 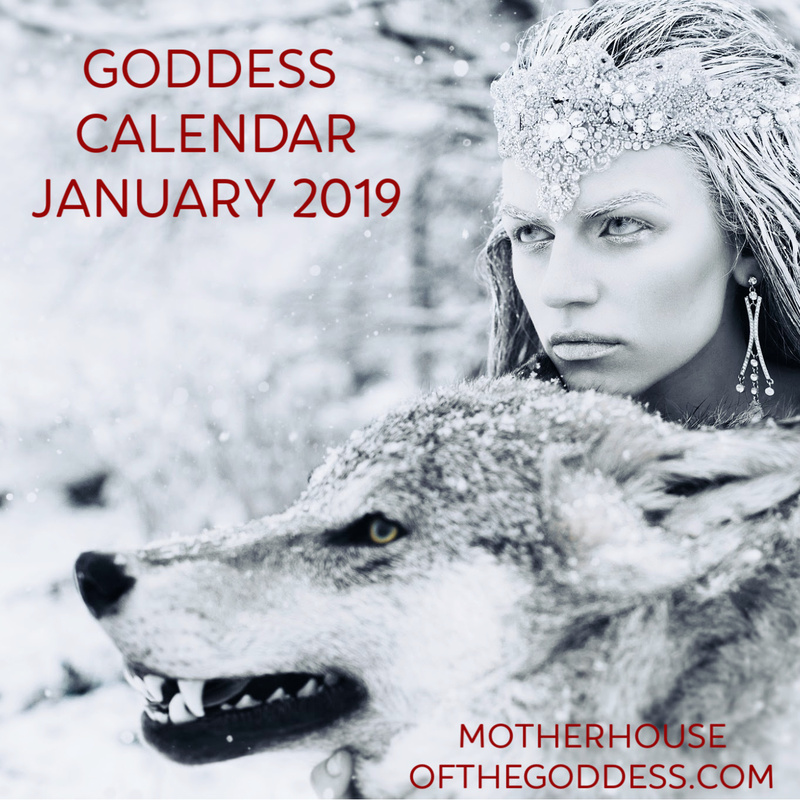 On 1/21/19 we also have a Full Moon Total Lunar Eclipse coming, so prepping now is prepping for a more confident January. Mary Lomando joined me for a Goddess Alive Radio Podcast on the Winter Solstice, Full Moon, and New Year Astrology – tune in for some great tips to navigate the cosmic dances coming in January! 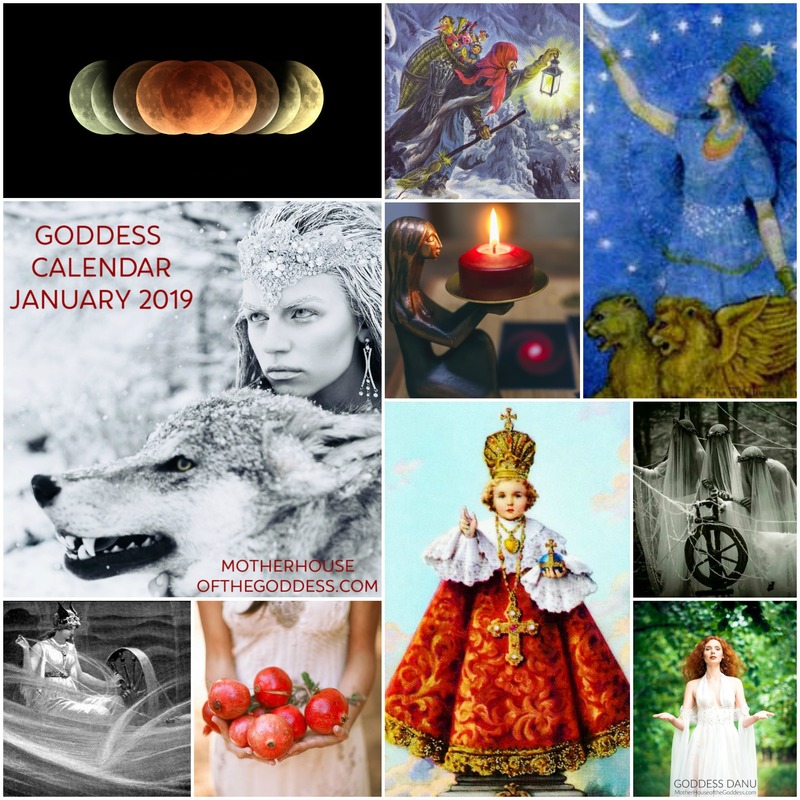 Dark Moon Temple begins with the Goddess Lilith on January 3 for a discussion and ritual meditation and continues for every Dark Moon in 2019! As we enter in the New Year, be gentle with yourselves. Create affirmations and goals for the New Year that support you and work on it throughout the year. Change begins with one small change. Wishing you a gorgeous renewal for your health, wealth, and spirit! 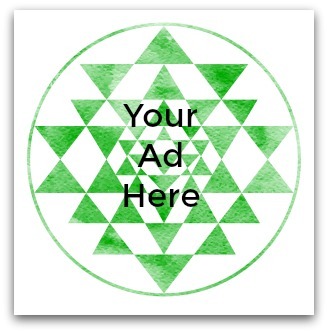 Audrey Alison has the Year Ahead videos for 2019 for all astrological signs! 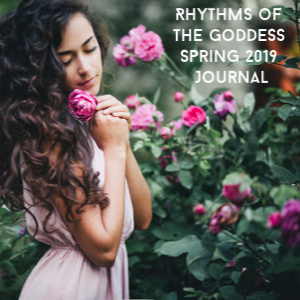 Sign up for our Rhythms Annual subscription that includes four full seasons of Goddess celebrations and practices! Or sign up for just Winter! January 1 – Gregorian Calendar – HAPPY New Year Day! Blessings and Intentions 2019 with Renee Starr (includes Sacred Intentions Box) – register before 1/3/19 for discount! Brigit Courses with Mael Brigde – Imbolc / Brigid’s Day is coming! 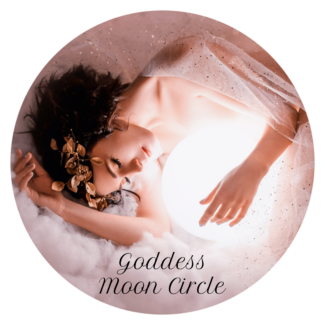 Goddess Wheel of the Year Reading & Online Course with Kimberly Moore – Sign up before 1/1/19 to receive New Year Goddess Magick course FREE! Ishtar’s Descent – Mysteries of the Dark Moon with Renee Starr – a journey of renewal! 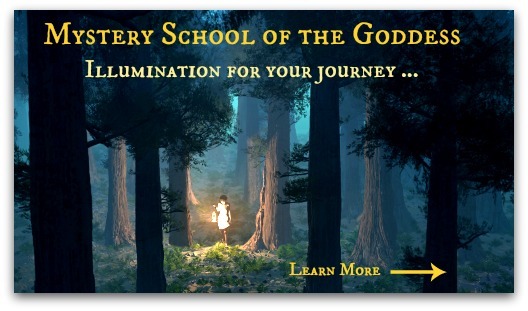 Manifest with the Moon with Gail Jessen – great for the next New Moon! 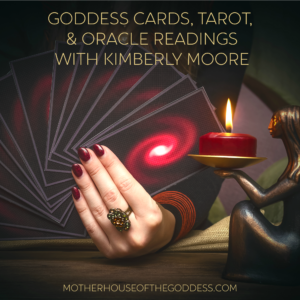 New Year Goddess Magick with Kimberly Moore – daily prompts through January and a live call! 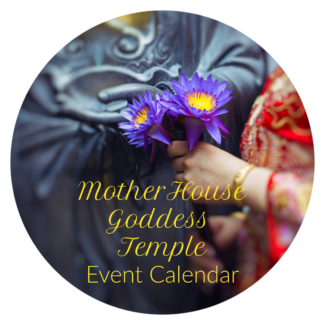 Rhythms of the Goddess Winter 2018 Journal with Kimberly Moore and MotherHouse of the Goddess – now open! Many thanks for all your postings and course offerings. As an old witch and crone I am happy to see you offer younger women a place to learn how to come into their own power! 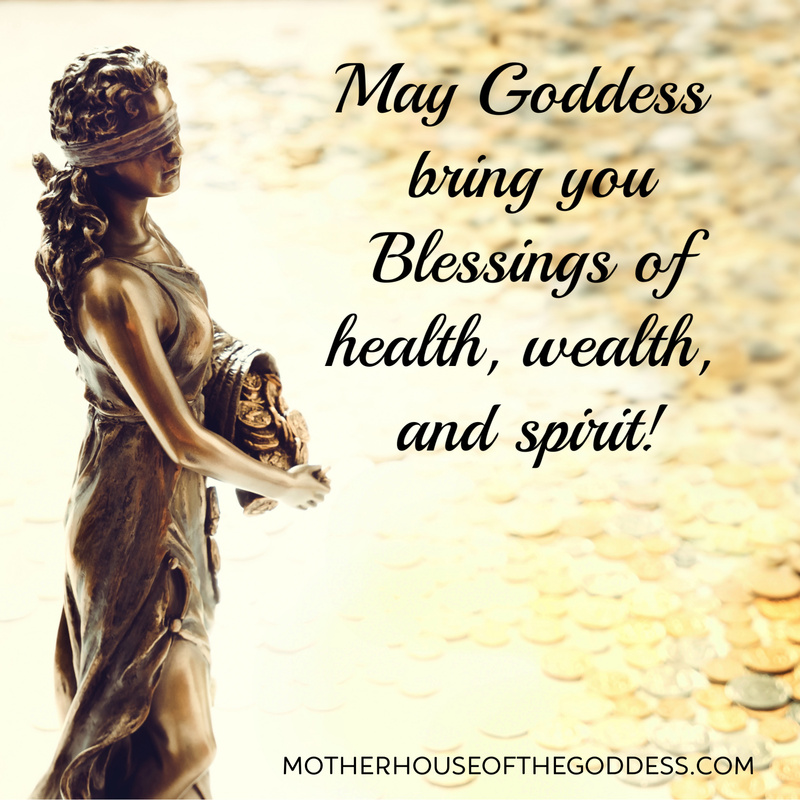 More power to you and many Moon blessings!